Following up an instant classic is never easy. 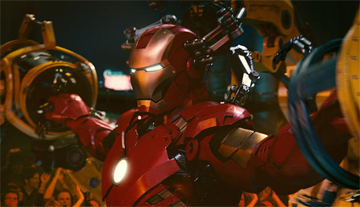 Iron Man 2 handled the situation nicely, which is why it has accrued a larger worldwide gross than its predecessor. While not quite as well received as the original, this is one of the most successful sequels in recent memory as well as a strong build-up to The Avengers. How well do you know Iron Man 2?